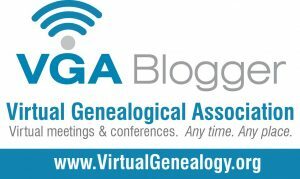 This post was written to make people aware of the issues within this database and its description ---NOT to discourage people from using all the resources possible to find information on their ancestors. I have a love hate relationship with this database. 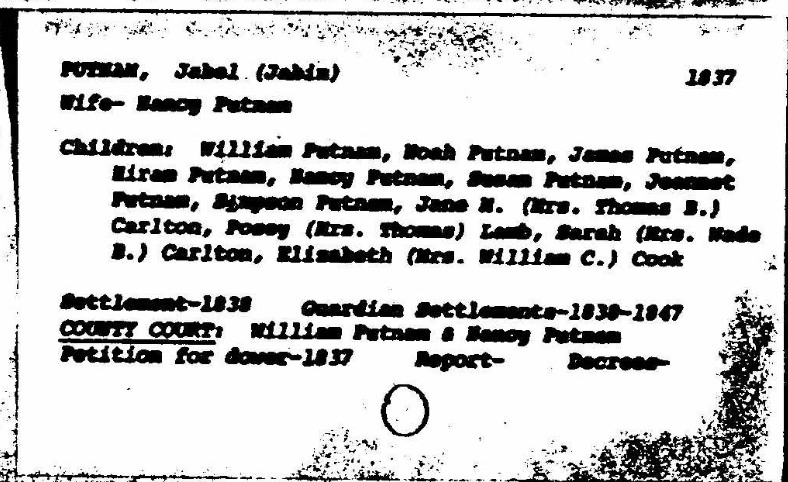 While I love that the information is online and available to view at home with an Ancestry subscription, I hate that the index is so misleading. 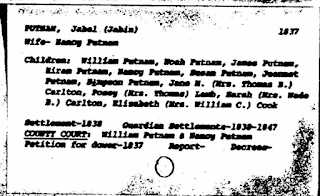 Yes, the vast majority of the records are divorce records however, there are other types within this database. 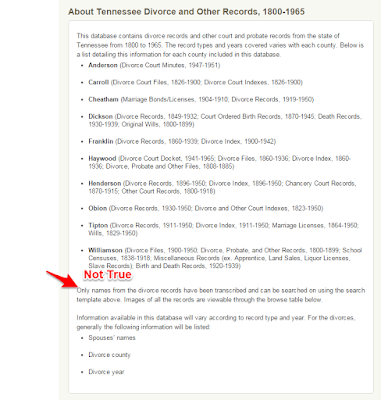 The description says that only Divorce records are indexed and searchable but that is not the case. I could provide several examples within the set of the Williamson Co TN record section as I have Putmans and Cooks from that area in the 1830s. The examples below show how the index could cause problems within my Putman research. 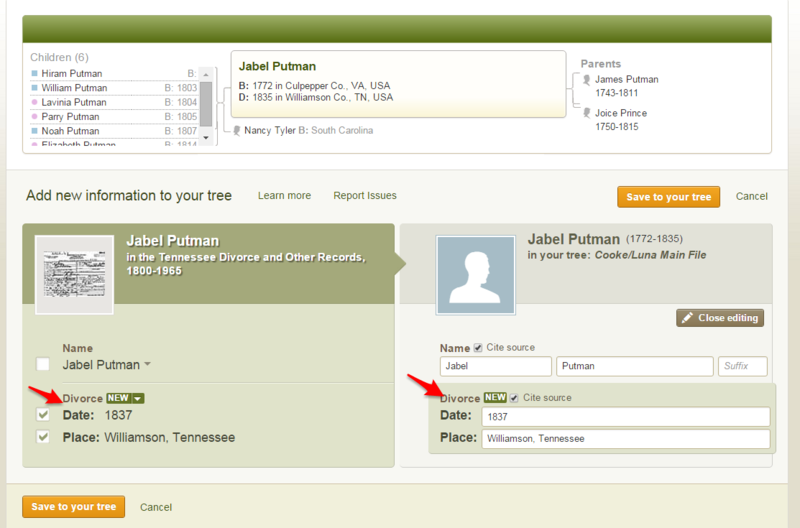 Note the description of the Williamson Co TN record set as well as the statement on what is indexed and searchable. 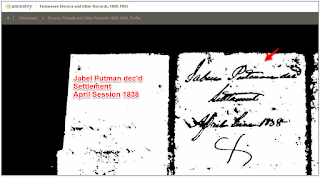 As a researcher I am aware that you should check and double check records even if you feel there might not be anything within the database that would pertain to your research. 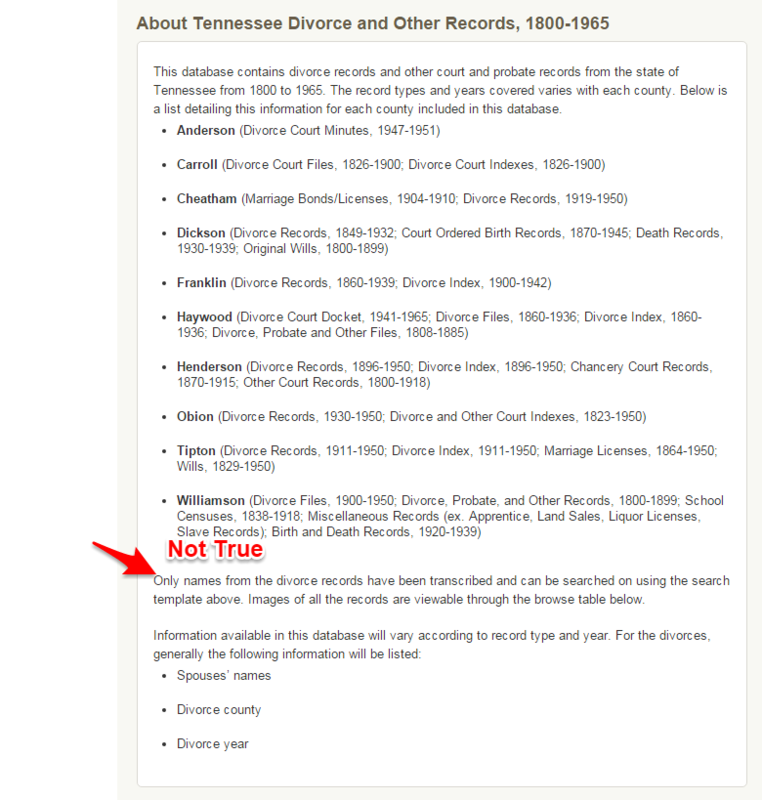 Because the records which aren't divorces ARE indexed(at least the ones I've found in Williamson Co TN) when you try and add the document to your tree at Ancestry it is tagged a Divorce record source and doesn't allow you to change that field. 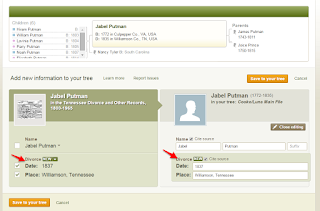 This only happens when you try to add the first image or two to a person in your online tree. It doesn't happen if you try to add the pages after the index card. Once you get past that point you will get an error on the additional pages which as it should prevents adding. Sure there is a work around but how many will add the first page of the document without doing that and then have it listed as a Divorce and thus pass on this error. Most people would notice in this example it is obviously impossible for a divorce to happen in 1837 or 1838 when one party has died in 1835.